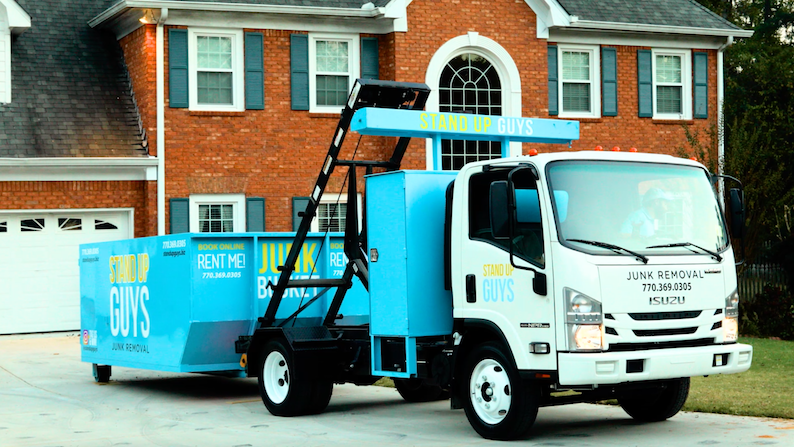 The Stand Up Guys are a Georgia bred company since day one. 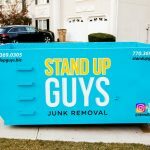 Georgia is where it all began for The Stand Up Guys and the same goes for our dumpsters as well, or as we like to call them: Junk Buckets! 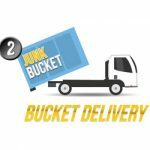 The Junk Buckets are the number one choice for dumpster rentals in Georgia. Whether you are a home owner who would like to have a nice clean dumpster out on their driveway so that the neighbors don’t get annoyed with a big ugly one. 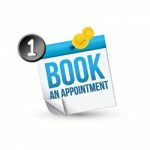 Or if you are a business owner that wants to look good in front of your clients, or just need to get rid of some junk. 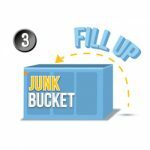 Either way the Junk Bucket is absolutely perfect for you! 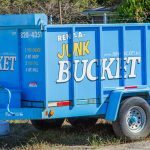 Anything you need to get rid of from household junk or furniture, to appliances, electronics, or even yard debris, The Junk Bucket can handle it. 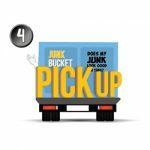 The Junk Buckets are here for the do-it-yourselfer’s of Georgia. 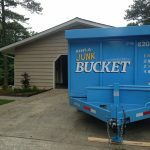 There’s no better way to clean out your home or office with a Junk Bucket sitting right outside ready and willing for you to chuck your unwanted things in there.